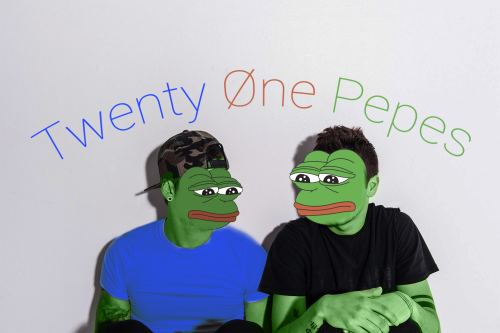 Is Twenty One Pilots' "Heathens" Secretly About...Pepe The Frog?! Twenty One Pilot's sultry Suicide Squad-themed megahit "Heathens" continues to dominate charts around the world with dedicated Skeleton Clique members analysing every lyric for hints at the true meaning behind the song. Tyler already said roughly what he was thinking about when he wrote it, but one fan has gone in deep with a compelling new theory about just who the song is meant for. 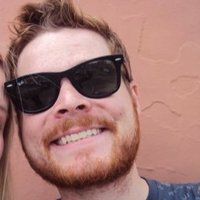 So who is the narrator of "Heathens"? Tyler? The Joker? Blurryface? Nope, according to one Reddit user, the song is actually all about Pepe the frog. What? You want evidence? Don't worry, they've brought plenty of receipts with them to back it up! It's true that right wing voices and Trump supporters on the internet have begun using Pepe as a symbol in the last few months, drawing a great deal of criticism from younger fans of Tumblr's fave frog. So maybe "Heathens" is not just a really good song on the soundtrack of a terrible movie. Maybe it is actually a statement about our fractured online culture and the heated rhetoric perpetuated by certain areas of the right wing web during this election, examining the world at large through the eyes of a weary narrator, beaten down by a constant stream of hate they did not ask to be included within. And also, he is a frog. So, is this what Tyler and Josh had in mind?